*Tests are not divided into sections. Each test must be completed in one sitting (unless the student has an IEP or 504 accommodation for stop-the-clock breaks or for securely extending the test over multiple days). Utah Compose is a formative writing program. 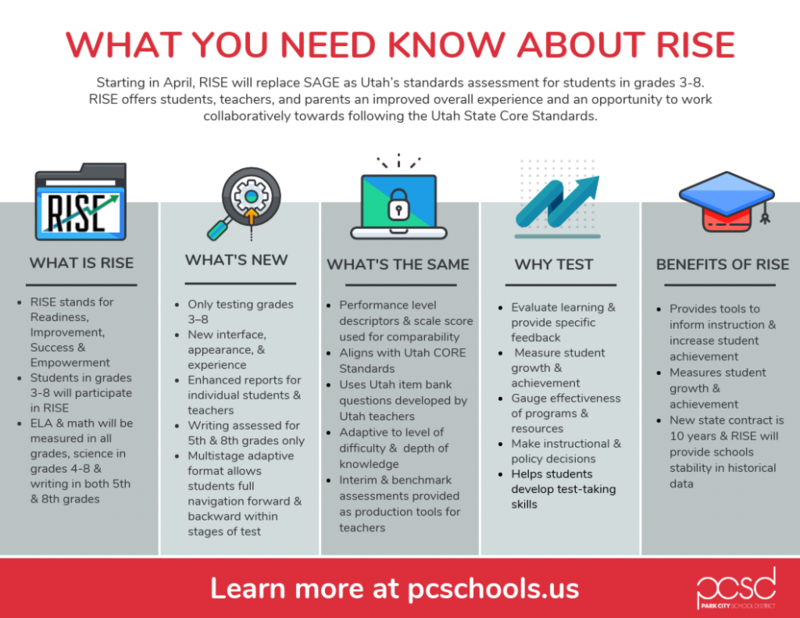 It was created by the same vendor as Utah Write so it has many of the same features including, graphic organizers, prompts with stimulus material, peer review, and the same PEG scoring system.